The Visitor is available to download for free today. What happens when someone travels into the past to deliver an urgent message about the future, but ends up in the wrong place at the wrong time? Would those unintended recipients of the future warning be able to stop any of the atrocities of the 20th Century (including the assassination of President Kennedy)? Or, in spite of man’s ability to travel through time, would God’s sovereignty demand that the horrible events of history’s past can never be changed? The Visitor, by J.L. Pattison, is a short story best described as part science fiction, part history, part time travel, and part mystery. With a tablespoon of politics, a pinch of dystopia, and a dash of conspiracy, this tale will take you on an entertaining ride with a climactic ending that will leave you in contemplation long after you’ve put it down. 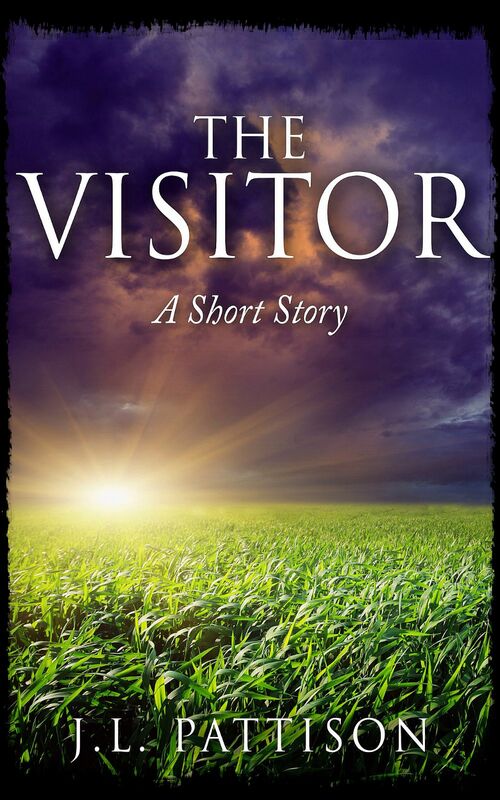 If you’re ready to read a unique tale that is also family friendly, then download The Visitor today at Amazon.com. Even if you don’t own a Kindle, you can still read The Visitor by downloading the free Kindle reading app to your tablet, phone or PC here.